During Jeremy Corbyn’s response to David Cameron setting out his position on Europe and the upcoming referendum yesterday, the leader of the opposition was prevented from delivering his opinion due to some lengthy heckling, including the interruption of ‘Who are you?’ implying that leaders of other socialist parties in Europe didn’t know who he is. This came from the Tory benches, and was greeted by fits of laughter and cheers and jeers amongst Tory MPs, and even wry smiles could be seen on the faces of Andy Burnham and Angela Eagle, the shadow ministers sitting either side of Mr Corbyn. Some of Mr Corbyn’s critics have a partial explanation for this. He was interrupted because Jez is unelectable and no threat to the Tories. The logic goes: people don’t respect him, he isn’t a viable leader, and there is little or no comeuppance for the Tories enjoying their pantomime in parliament if there is no credible opposition ready to replace them as a government. Therefore the Tories are bound to heckle him. While Corbyn is far from being a perfect leader, and his and Labour’s polls have looked pretty gruesome over the past few months, that’s not how I see it. Free speech should be a given right and it is certainly given to all speakers in the House of Commons. It is difficult to have any respect for the hecklers and their football chant, which is designed to make an individual look insignificant, therefore giving them dubious superiority. There are rules in football grounds which govern fans’ behaviour: insidious hissing at Tottenham, throwing coins at West Brom players, racist chants: it’s all abuse and if fans are seen on camera, then quite rightly they lose their place in the ground and their chance to watch the games is taken away. After all, if they can’t behave acceptably, they have no right to be there. In a primary school, bullying would not be allowed and gang bullying would certainly be frowned upon. Bullies would be dealt with and all pupils would be clear about standards of acceptable behaviour within the culture of the school. Kids who bully are singled out by the teachers, spoken to, sent home: in the cases of repeated bullying, they are told to look elsewhere. Why, then, is it acceptable to heckle in the House of Commons? There should be standards in place: if I am to have any respect for the people who are elected to run the country, then they should be able to demonstrate acceptable behaviour at work, doing their job, representing us. 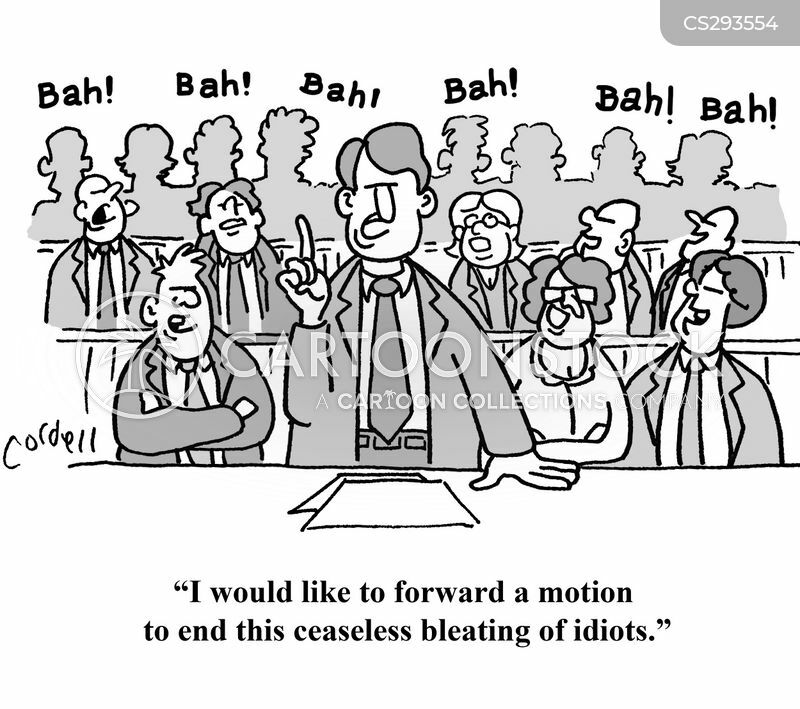 The hecklers should have received their marching orders. They could – perhaps – be fined a week’s pay for their behaviour? I have no respect for these people, their way of conducting themselves in a debate, or their politics of oneupmanship, bullying and boorishness. Corbyn has the right to speak without interruption: not only because he is the elected Labour leader and an MP, but because he is a human being. Politicians are experienced, qualified and important people: they are lawyers, historians, journalists, economists, public servants: they have a legacy of responsibility to their constituents, to the nation, and this also involves an implicit code of behaviour which shouldn’t include abuse, mob rule and mooing like cows. It is wrong that our leaders should demonstrate behaviour that would not be tolerated in any other workplace. It is time they were called to account. The rules need to be updated so that their example becomes one of intellectual responsibility and decorum. They should lead from the top! Just imagine if the rest of us were to follow their example. Imagine doctors shrieking at each other during operations, or zero hours contract supermarket assistants singing ‘Who are you?’ at their colleagues? It ought to be risible, but the elected leaders of our country should surely have more respect for the gravitas of their role. Bawling and name-calling doesn’t belong in the hallowed halls of high politics. Those who chant abuse and name call should be sent out to stand in the corner, or they should be shown the red card and given a ban or a fine. They have a lesson to learn about having higher expectations of themselves and focusing on who they are serving, and it should not be primarily their own egos.